Today marks the official start of spring! I don't know about you, but I'm ready to pack away those sweaters and pull out the sundresses. Spring is my favorite style season. I love the colors and the clothes. Not to mention it's a great opportunity to show that skin that's been hiding all winter. So to put you in the spring mood I've compiled a list of spring style staples. Here are the must-haves to make this season your best! 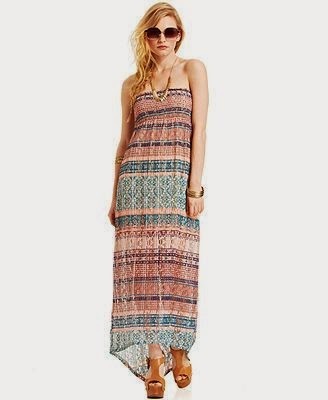 The Maxi: Unlike other trends, this one has stuck around. Maxi dresses are essential for a night on the town or a walk on the beach. I love this one by American Rag. The print is right on trend. The Crop Top: Here's your chance to show off that skin I was talking about. A basic crop top like this one from Forever 21 goes perfect with a pair of shorts or a flirty skirt. The Strappy Sandal: There's no wrong answer when it comes to strappy sandals. 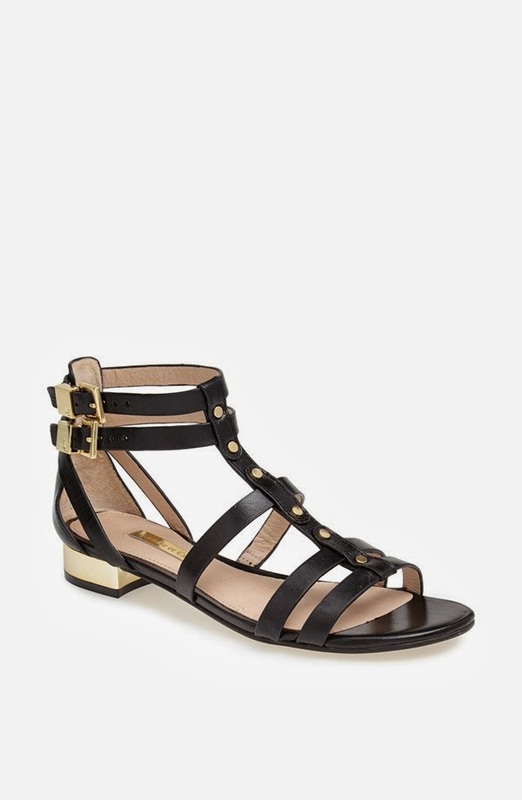 There's flats for the beach, wedges for date night, and if you're feeling adventurous you can try a gladiator. You can find the ones below at Nordstrom. Crochet Trim Denim: It's a mouthful, but this staple is perfect for a casual day at the beach. You can find these at Love Culture, or try your hand at making your own from an old pair of jeans. Sunglasses: Last but not least you can't forget a classic pair of sunnies. 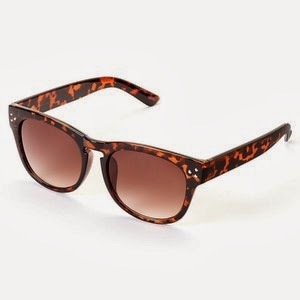 You can never go wrong with tortoise shell. These are by Lauren Conrad. Now that you've got the basics, grab your towel and head to the sand! Let me know which Spring Staple you can't live without.